The main character of this game is Isis, one of the most important Egyptian deities. 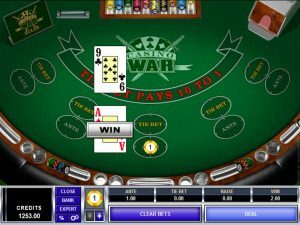 One of the leading developers of online and mobile casino games Novomatic has announced the launch of the latest addition to its rich offering. Titled Goddess Rising, the company’s fresh release takes players to ancient Egypt while featuring Isis herself and promises plenty of excitement on the reels. Goddess Rising has 5 reels, 4 rows, and a total of 40 paylines. 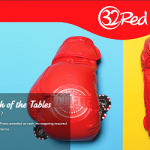 The game boasts a high return to player (RTP) percentage and is developed in HTML5, offering the same level of quality on both desktop and mobile. The main character of this game is Isis, one of the most important Egyptian deities, portrayed in this game as a beautiful woman. The reels are populated with symbols that match the game’s theme, so you’ll encounter such icons as scarabs, a crook and staff, hieroglyphs and golden statues of other Egyptian Gods. Novomatic’s latest release is definitely looking impressive, with some of its symbols having the power to award stunning rewards. Take the Sphinx symbol for example, as all five across a payline will result in a payout worth 160x the triggering wager! The Goddess Isis herself serves as the game’s Wild symbol, substituting for all other icons if necessary and helping players complete more winning combinations. She will appear only on the reels 2, 3, and 4, but since she appears as an expanding symbol, it’s much easier for them to complete winning combinations. 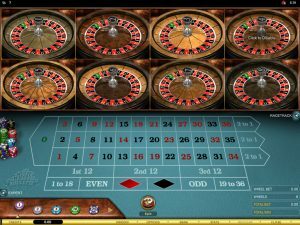 The game has a free spins feature on offer as well, which is activated using the golden Scatter symbol. Once the feature is triggered, players will initially get 12 spins, while any additional Isis Wilds landing will add extra spins to the count. The Goddess Rising also has a progressive jackpot round on offer. 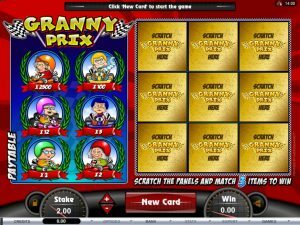 In this pick-and-win feature, players will select a series of gems, and if they match three of a kind, the corresponding progressive prize will be awarded. There are four progressive jackpots available – Mini, Minor, Major, and Grand jackpots. 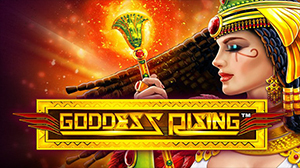 Goddess Rising is a high variance slot that can be played at any of online casinos powered by Novomatic.